Herbs have been used for thousands of yeas, but for the latter part of this century it seemed that knowledge of herbal remedies would be replaced by chemical technology. However the ecent resurgence of interest in natural alternatives has dispelled the fear that the future is in plastics, and more people are turning to nature for medicine, stress relief and beauty care. Taking readers through the basics of proper skin care. 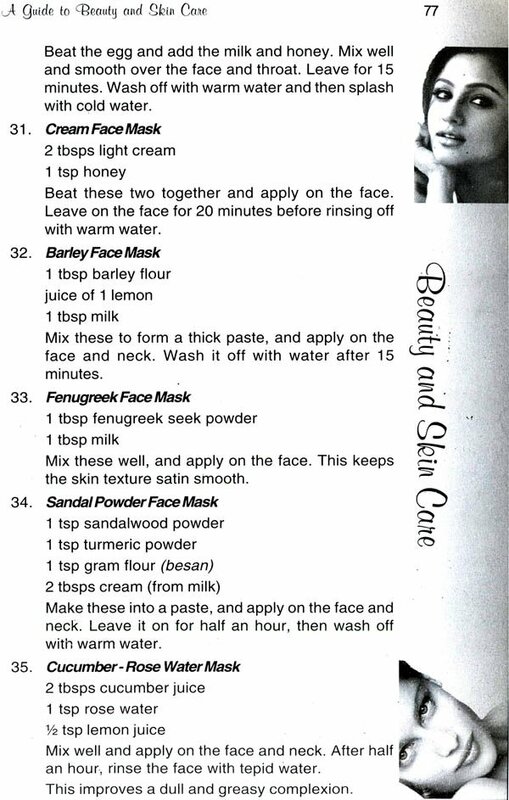 This book offers easy-to-understand instructions for everything from how and what to use when cleansing and treating problem Skin, towhat steps to protect the skin while in the sun. 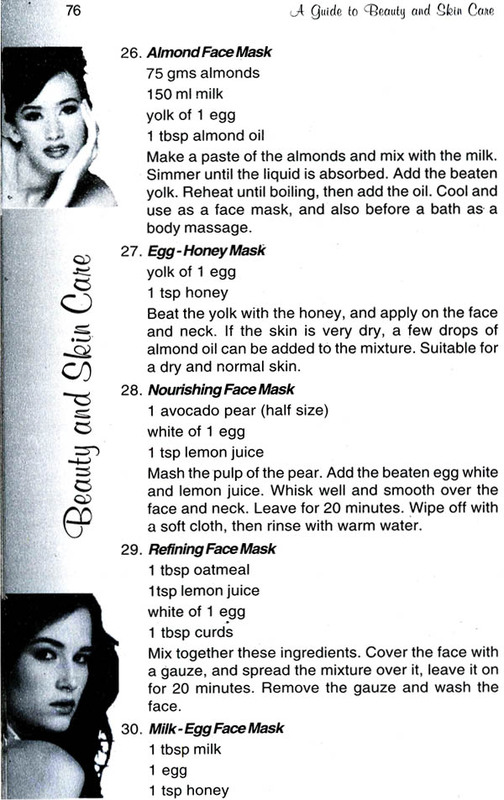 This book offers the truth about how to take proper care of skin in simple and easy ways. Suganthi Subramaniam, a graduate from Lady Doak College in Madurai, is a versatile linguist, interested in mastering languages. She has been an avid reader of books from a very young age and is interested in ancient history. She has travelled widely around the world, and is interested in various activities. For more than a decade she ran a home for the destitutes which housed the underprivileged girls and helped them to be independent, get married and settle in life. Suganthi has been actively involved in counselling couples beset with marital problems. She has been interested in advocating natural products for body care. Ayur Three - N - Products Pvt. 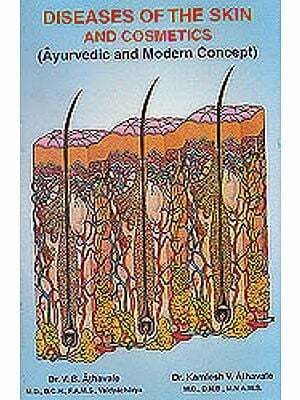 Ltd.
All you need to know about Hair, Skin and Beauty Care: The Complete Body Book.